Cranborne is a small country village based in the heart of the Cranborne Chase. 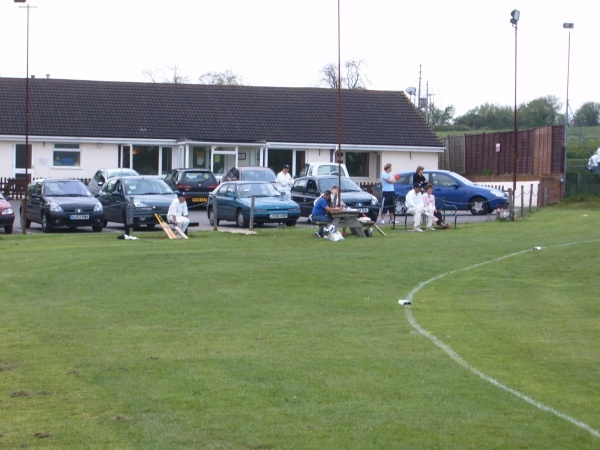 Records show that cricket has been played in the village since 1857. 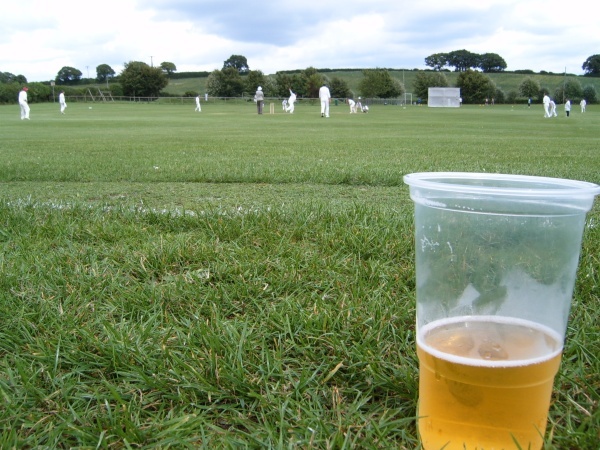 We currently have 2 teams running in the Dorset Funeral Plan Saturday Divisions, 1 team in the Dorset Sunday Division and 2 teams playing Wimborne Evening League Cricket. Cranborne also participates in the Campbell Cup and the Village Knockout. 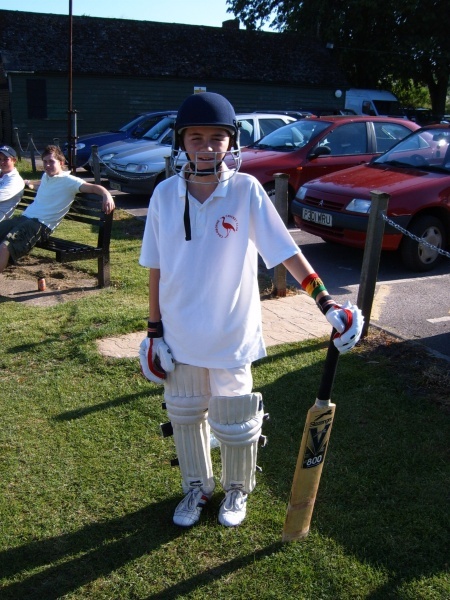 Cranborne also has a youth set-up encouraging local kids into cricket. The Youth team plays in the New Forest league.